The process of moving your small business across town or across the state can seem overwhelming and cumbersome, especially in the beginning. At Quality Services Moving, we’ve successfully helped move hundreds of small businesses to their new commercial locations quickly and efficiently using the latest in logistics technology. Our certified team of movers and drivers have more than 20 years of experience in the moving industry and have compiled a few tips and tricks to ensure your office move is a stress-free one. If you’re interested in learning more about our local and national moving services, contact our moving professionals today! Before you call the licensed moving team at Quality Services Moving, take some time to carefully evaluate your business. Sit down with your team of operational managers to conduct a thorough analysis of every part of your business. This will give you and other employees an opportunity to reflect on what should be moved when and in what order. If you have infrequently used furniture or equipment that may be sitting in storage, figure out if these items are necessary for the new space. If you feel there will be no use for these things down the line, consider donating them to a reputable charity. If you need assistance trying to figure out what office items should be moved first, contact the moving specialists at Quality Services Moving today. If you truly want to move your business efficiently, creating a to-do list can be a huge help. While there may be many critical components to your office structure, such as different departments, creating a to-do list for every major step of the process will ensure that you don’t forget or overlook any major tasks. If it’s easier to plan your move in stages, make a to-do list for each month leading up to the big move. Not only will this important step help you break a huge list of to-do’s into more manageable and practical steps, it will help make sure that all time-sensitive tasks are taken care of long before moving day arrives. 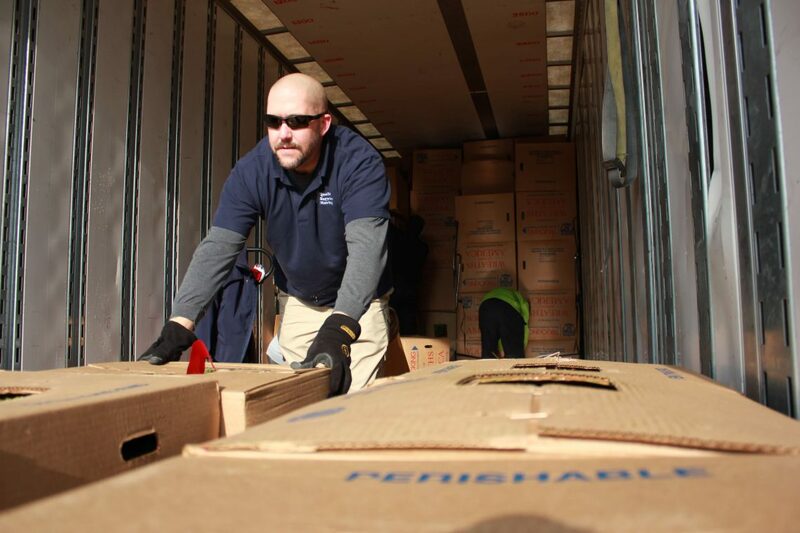 Whether your small business is moving across the Washington D.C. metro area or internationally, our dependable movers have the experience and tools needed to get the job done right. Contact the professionals at Quality Services Moving today to learn more! The more information you can give your employees about your office relocation, the smoother the process will be. Encourage your teammates to be a part of the office move and ask them to carefully organize their office files and materials weeks before the big day. If you don’t give your employees enough time to properly clean and organize their offices, you may end up delaying the moving process, which can cost you time and money. As soon as your new office location has been confirmed, inform your customers of the new office address and the date which you plan to move. Be sure to update your company website and send out an email or two to your customer mailing list to ensure everyone has a heads-up on your relocation plans. If you’re looking for a professional moving company near the D.C. metro area to assist in an upcoming office relocation, contact the certified moving experts at Quality Services Moving today. We offer a variety of moving services nationwide and we’ll work with you to create a customized moving plan for your small business to ensure a speedy relocation. Reach out to our professional movers today for a free moving estimate or give us a call to learn more about our unique office relocation packages!